The format of a centre based holiday is ideal if you want to control the pace of your holiday, if you want to explore the area in more depth and if you want to be totally flexible. 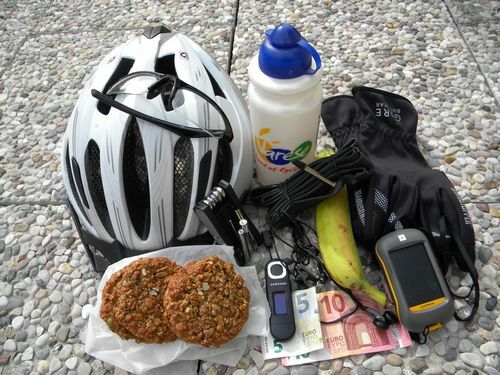 You will find below our reasons to pick a centre based cycling holiday like our Eco Bike Hotel Ungheria located in Varese. You needn’t transport your own luggage to your next hotel everyday. You can unpack and stay your duration in the one hotel. We tie the total experience of staying at Eco Bike Hotel Ungheria and the biking experience together. 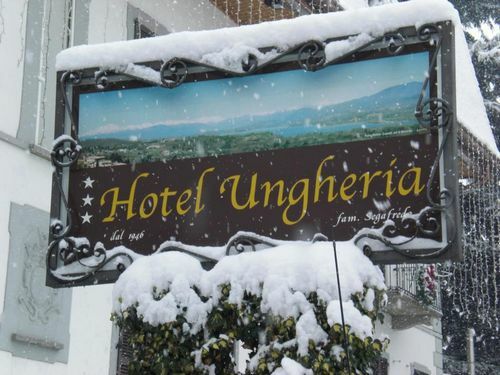 Eco Bike Hotel Ungheria and GPSVarese are composed by the same team that works together. If you are coming with non- riders or friends there is to do for them while you ride. Chose a long ride or a short ride. Chose a tough ride or a more leisurely ride. It’s all up to you. You get a choice of rides to go on. Every day we offer multiple options. You are never looked in a specific route and there is never any pressure to move to any new location, or stay on schedule. Enjoy the views each day and go at your own pace. You don’t have to rush you are on holiday. Centre-based holiday is the fact that in most cases the biking is suitable for all levels of cycling experience from beginners to experienced cyclists and for all age groups . If you want a day off and a day to relax or go exploring you can do it. Great flexibility.